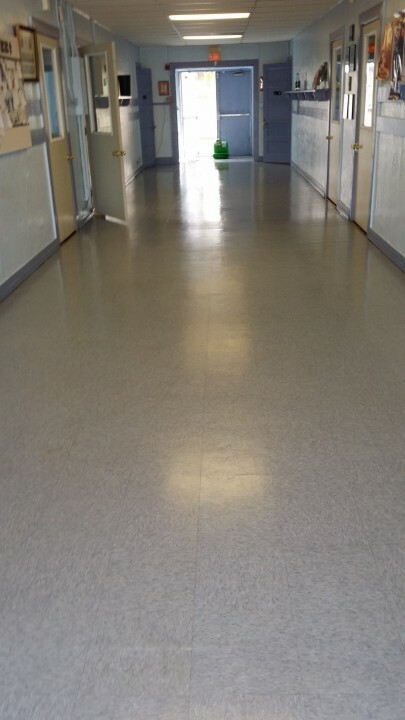 Looking for a quality, reliable commercial cleaning company to strip and finish your Apache Junction, Arizona floors? GCS Global Cleaning Services LLC has been in the floor maintenance business for 14 years. Our crews are lead by experienced supervisors who will ensure that your Apache Junction floor stripping and floor finishing job is completed to your high standards. 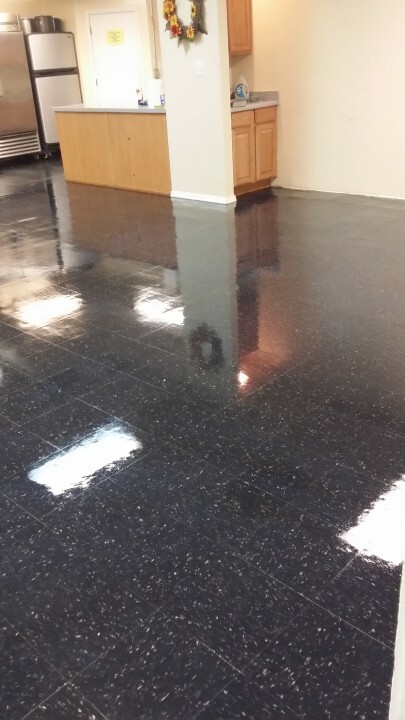 What's more, GCS Global Cleaning Services LLC can recommend a floor maintenance program to keep your Apache Junction commercial floors sparkling year round! There is a science to proper floor maintenance. If not done correctly, peeling and bubbles can occur, leaving your Apache Junction VCT flooring looking unkempt. If not maintained properly, your VCT flooring will wear and scratch quickly, potentially damaging your Apache Junction floor investment. After your initial floor stripping and finishing, we recommend a biweekly or monthly spray buffing to maximize your Apache Junction floor's luster and ease of cleaning. The frequency will depend on the amount of traffic entering your building and your proximity to busy streets or dirty parking areas. Additionally, a quarterly top coat will maintain the floor in beautiful condition and will stretch the amount of time you can go between full floor strippings. GCS Global Cleaning Services LLC is also easy on the budget! We can help your floor stripping in Apache Junction and surrounding towns last 18-20 months! Lead by an experienced, professional supervisor, your Apache Junction floor stripping and waxing crew will complete the job on time and within budget.